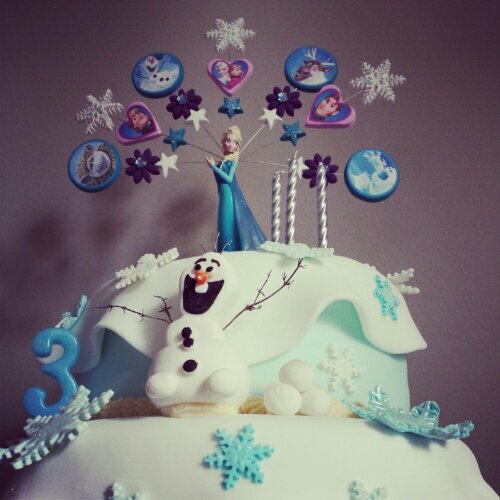 Well, tomorrow is little Miss P’s 3rd birthday party, and like half of the little girls in the UK she wanted a Frozen themed cake. 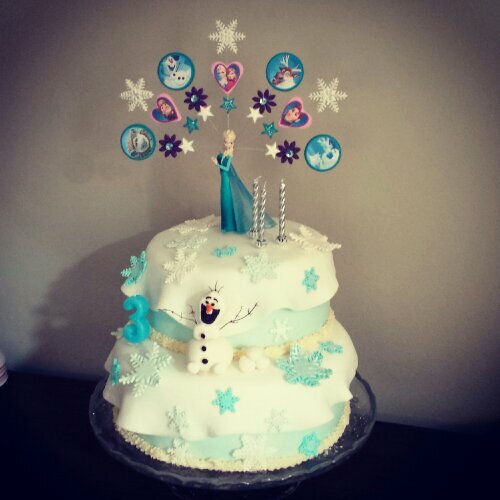 Here are some pics of my attempt; I cheated on the Elsa topper and bought it on eBay, but made everything else from scratch. Enjoy. This is awesome. Is it bad that I’m 26 and would want this for my birthday cake? Great job! 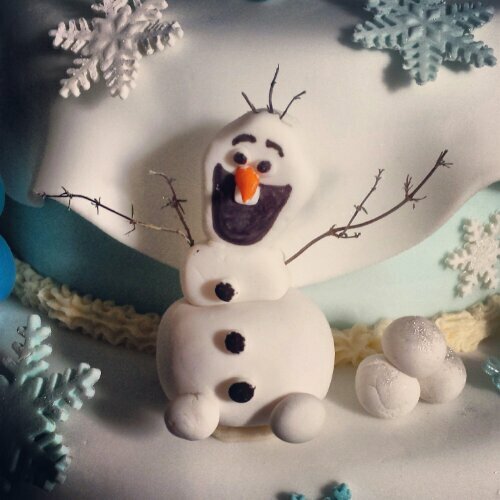 Thanks Sandy, and no, it’s completely understandable you’d want a Frozen cake! Such a fab movie! Just beautiful! My 17 year old loves your photos. Thanks Linda. As for the pics, I just use my phone. Wish I had a nice SLR, but alas my phone will have to suffice! This is gorgeous! What are olafs arms made from? Thanks Emily. I used some thyme twigs from the garden for his arms. 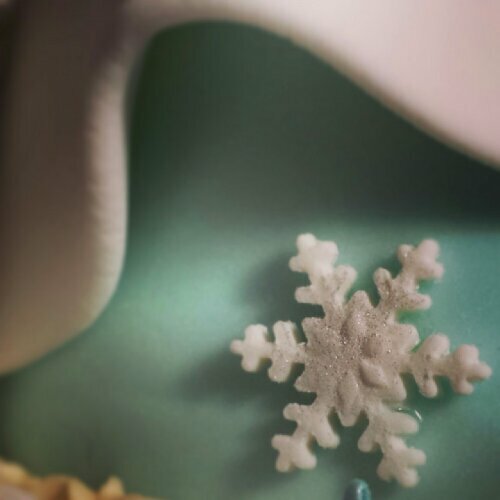 Thats so intricate i love it!